3 to 4 minutes from Alnwick Castle and Gardens. Within easy reach of outstanding beaches and countryside. 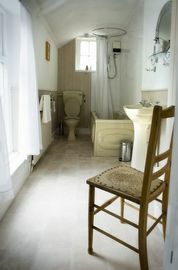 Beaconsfield Bed and Breakfast is a newly refurbished town house, which is family run. 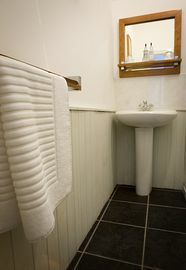 Our aim is to make your stay as comfortable as possible. Alnwick has very good restaurants and pubs, which offer an excellent variety of food. 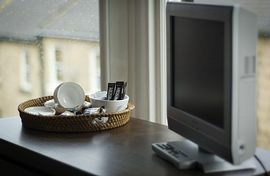 We are situated in the historic market town of Alnwick, which offers easy access to the famous Alnwick Castle and Gardens and the surrounding countryside. You will enjoy days out at the nearby beautiful beaches of Alnmouth, Boulmer etc or you may choose to visit the many historic castles in the area. This is the home of the famous barter books and hardy fishing museum. 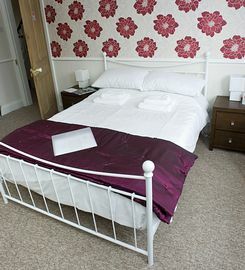 Double room: £25.00 per person per room. Single room: £29.50 per room. 3 miles from Alnmouth railway station. 37 miles from Newcastle airport. Bus route from Newcastle 37 miles.